Image that your daily activities are being recorded and collected: your early morning jog in the park, your daily trip to the local coffee shop, your commute to work. No, we’re not referencing the NSA. 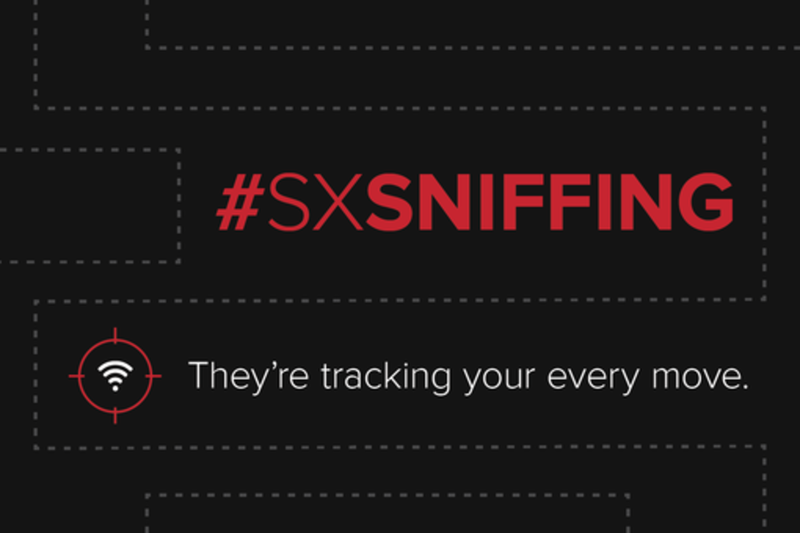 We are referring to an emerging class of location-based marketing companies that sniff out signals emitted from Wi-Fi-enabled smartphones (Wi-Fi sniffing) to better understand your habits based off of your location – where you go, how often, how long you stay there, what time you generally visit, and more! All this information is being used to construct a profile that businesses are using for marketing purposes. As the location based marketing industry grows, privacy concerns arise. This session will explore these concerns including how much meaning a location can have, what are the legal and ethical privacy issues around this practice, what consumers and businesses should expect from Wi-Fi sniffing technology as the practice takes off, and how to opt out. As CSID’s Chief Innovation Officer, Adam will lead the charge to promote innovation in technology, including product development, service offerings and data. Adam started his career working for IBNet, where he developed multiple key technologies and programs to help protect corporate entities from the growing risk emerging from the online world. He joined Andrew Clark in 2004 to form Dataspaces to continue the momentum begun earlier in his career. Adam lives and works from CSID's London office.